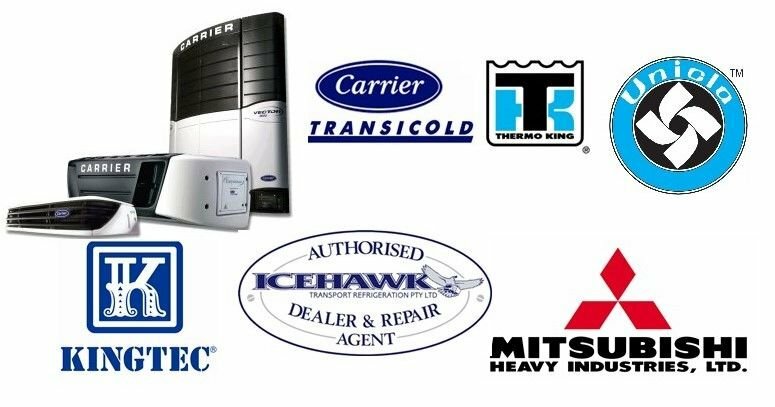 As a dealer of your major Transport Refrigeration suppliers in Australia, we can source parts at competitive prices and courier them to you direct. 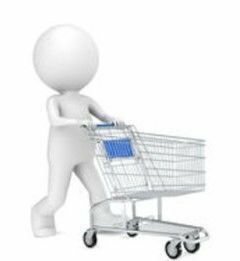 All we need to know is the unit, or serial number and application to assist with your part procurement. 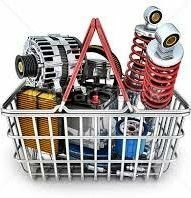 We can also source After market parts at your request locally & interstate.